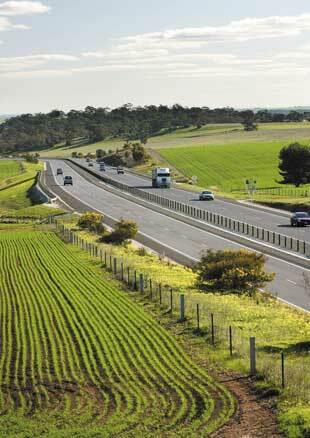 on entering the freeway/expressway, keep a safe following distance for the higher speed. take care - when you have been driving for a while at a steady fast speed, it is hard to judge slower speeds - 80 km/h may seem like 60 km/h. Check your speedometer. park or stop other than in emergencies. Generally pedestrians, bicycles, animals and animal-drawn vehicles are prohibited from using freeways and expressways unless otherwise indicated. The right lane must be kept for overtaking unless the road is congested, and you must move out of it when you can. Do not move out to overtake without first checking your rear-view and side mirrors and signalling your intention. When changing lanes, Give Way to vehicles in other lanes. Look over your shoulder to check your blind spot (which is not covered by your mirrors) as a final check before changing lanes. Maintain a safe distance from other vehicles at all times, but especially when overtaking. 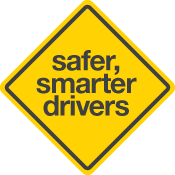 Watch for other vehicles merging at entry roads and adjust your speed if necessary. 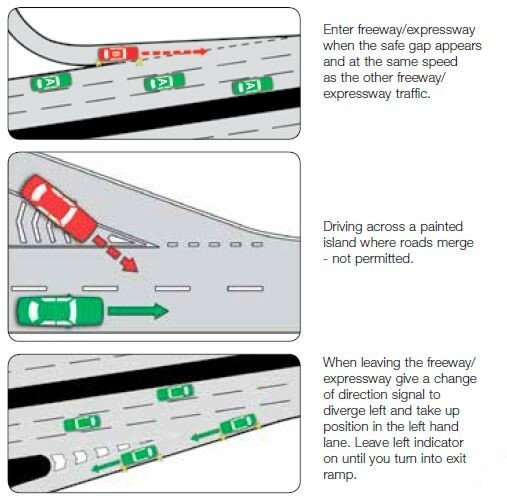 To help other vehicles enter the freeway/expressway, change lanes if it is safe. Before beginning your journey try and ensure you have access to a mobile phone whilst travelling. Write down the telephone numbers of the RAA, or other roadside assistance services, and the Traffic Management Centre (1800 018 313) and leave them in your vehicle in case you need them; or program the numbers into your mobile phone. Breaking down on a freeway or expressway is potentially very dangerous and you should be cautious at all times. If your vehicle develops a problem you should try and leave the freeway or expressway at the next exit or pull into a service area and turn on your hazard lights. If you cannot leave the freeway or expressway pull on to the hard shoulder on the left side of the road and stop as far to the left as you can with your wheels turned to the left and your hazard lights on. If the road has help phones installed try and stop near a help phone. Assess the situation very carefully and do not put yourself in danger by attempting even simple repairs. If you are able to move a safe distance away from the road it might be safer to leave your vehicle. You and any passengers should stay well away from the roadway and hard shoulder and children should be closely supervised and controlled for their own safety. Ring the RAA, or other relevant roadside assistance service, to provide assistance. If you consider that your vehicle presents a roadside hazard ring the Traffic Management Centre as well. If you have stopped near a roadside help phone, this can be used too. Inform them of your vehicle type, your situation, and your location as accurately as possible and say if you are a vulnerable motorist such as a person with a disability, older or travelling alone. If you are travelling through uninhabited or lightly inhabited areas, ensure you have access to drinking water as assistance for breakdowns can take some time to attend. Please note 75% of breakdowns on freeways or expressways are due to the vehicle running out of petrol, so make sure you have sufficient fuel for your trip.